• THEME YOUR APP TO YOUR LIKINGS. 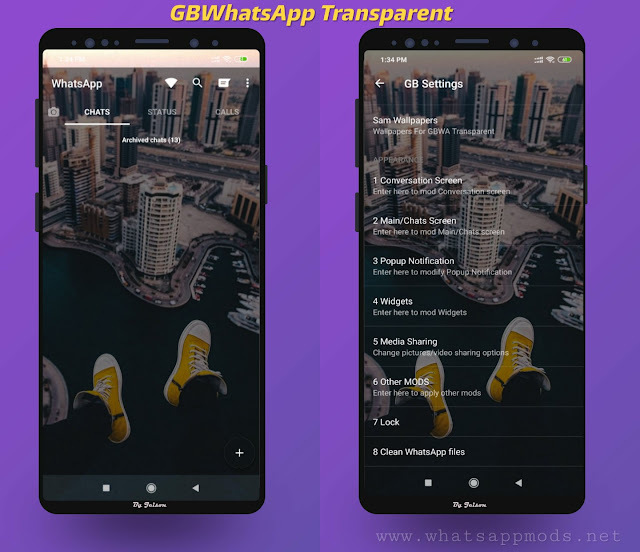 • Separate category of privacy for contacts, groups and broadcast message. • Anti-Expiry for 2 years. • Option Enable/Disable name Centered. 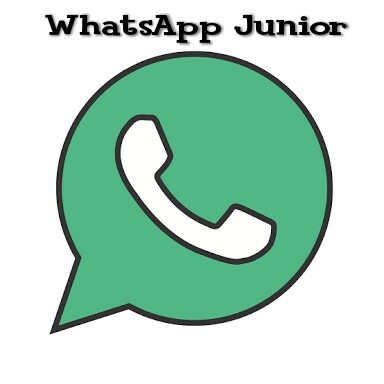 1 Response to "WhatsApp Junior v1.1 Latest Versions Download Now"